Does auto insurance cover interior damage? We all take a lot of pride in what our car looks like, both inside and out. If the interior of your vehicle is damaged, though, how does car insurance factor in? When most people think about car insurance, the first thing that comes to mind is protection if the exterior of the car is damaged, but what about the inside? Does car insurance indeed cover interior damage to your vehicle? As a consumer, you always need to have a firm understanding of what your auto insurance policy covers, and what it does not. When shopping the market for a policy, you want to ask detailed questions, claim scenarios, to see what would happen and how much you would be indemnified, or made whole, should a loss occur. If you own a policy already, check your declarations page and endorsement. If you do not, compare the offers out there to make the best decision. Enter your zip code above to compare right now! Collision and comprehensive coverages are what you are going to see more often than not on auto insurance policies, and both are going to have a role in whether or not the interior of your car is covered. Collision damage is what you are going to file a claim under if you get in an accident while the car is in motion, striking another object. This could be a situation where you strike a tree, hit a big pothole while driving, another vehicle around you, etc. Any case where the car is in motion hits another object and is damaged, as a result, qualifies under collision coverage. Comprehensive coverage is a bit different in that you are talking about situations where mother nature just takes over. These are also referred to as an “act of God” by some in the insurance industry as well. The situations that would result in a claim under your comprehensive coverage are things such as a tree falling on your car while it is parked or a tornado hurling something at your car while it is parked. The interior of your car is going to be covered under either a collision or a comprehensive claim, depending on how the situation occurred. When you are in a car accident, you file a claim, and your collision coverage is going to kick in. You will be reimbursed for the damages to the exterior, and interior of your vehicle, minus your deductible, up to the policy limit. The repairs to the interior of your vehicle will be handled just as the other parts of the car will. The same can be said for comprehensive coverage. In the above example where a tree fell on your car while it was parked, the damage to the car’s interior is going to be covered. There are some exceptions to the rule regarding what is covered for the interior of your vehicle. If the damage to the interior were due to negligence on your part, that would not be covered. It has to be a situation where it is a covered cause of loss, where you could not have avoided it from occurring. If you have a particular speaker system in the vehicle or made any additions to the interior beyond what the car was manufactured with, you may want to have a special endorsement added to your policy, so those are covered. You are likely only going to be able to recover an amount, taking individual endorsements out of the equation, that would get the car back to where it was when it was manufactured. If you have a car built in the 1980s, the stereo is going to be less expensive to repair than a brand new system you had put in a few years ago in the same car. Special endorsements can cover these added losses. Consumers need to compare prices being offered by auto insurance carriers and shop the market. 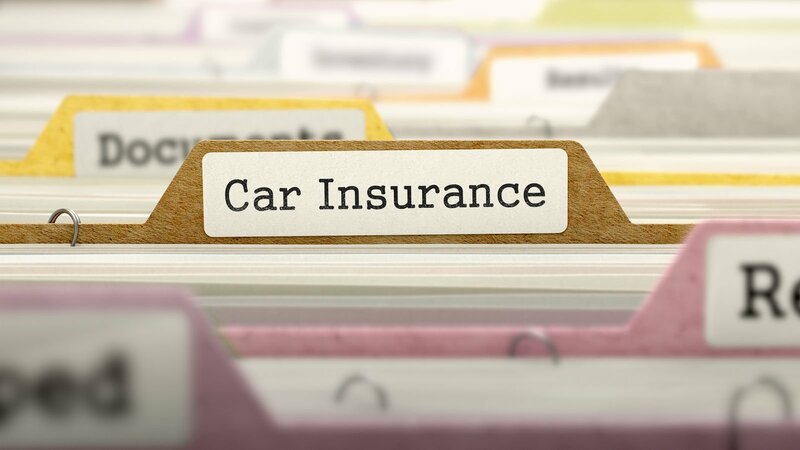 Ask questions about coverage to the interior of your vehicle so you can be prepared when a claim needs to be filed. See where you are going to get the most value for your premium and make decisions accordingly so that you can be covered and indemnified when an unfortunate loss strikes. Enter your zip code into our free rate comparison tool below to find the coverage you need at the best possible rate.